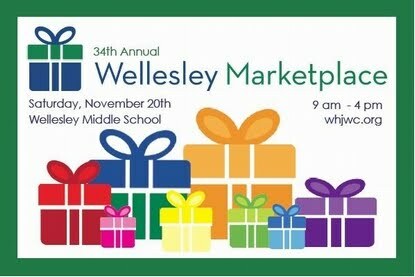 This Saturday will be the 34th annual Wellesley Marketplace. It takes place at the Wellesley Middle School from 9-4. It is a fabulous place to begin your Holiday shopping (or finish it!) There will be 130 vendors with unique gifts for even the most challenging on your holiday list. Hope to see all fans of Boston Handmade there!